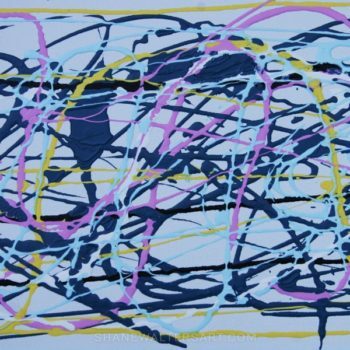 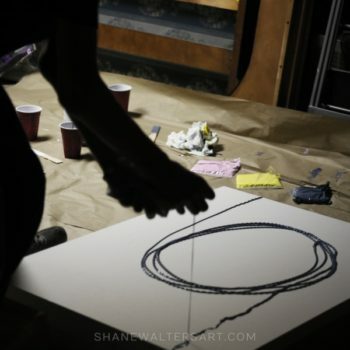 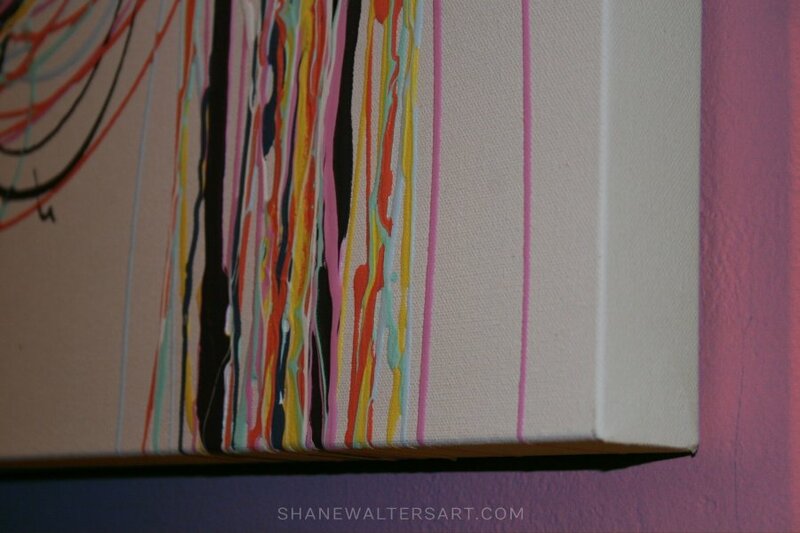 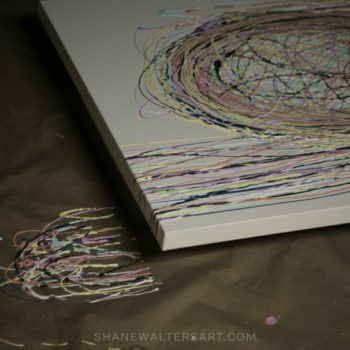 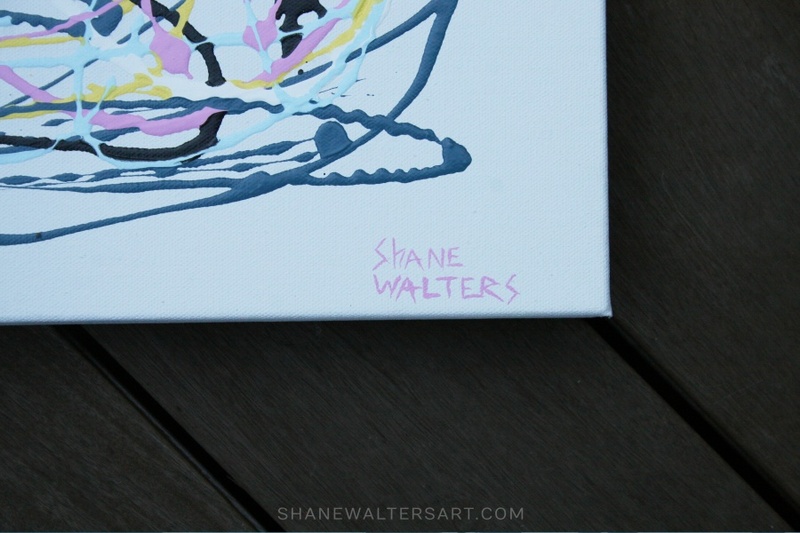 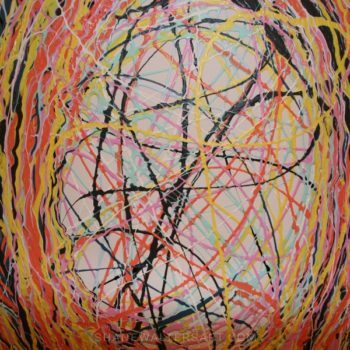 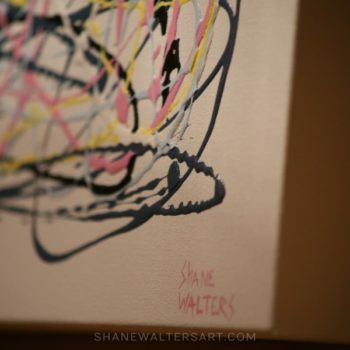 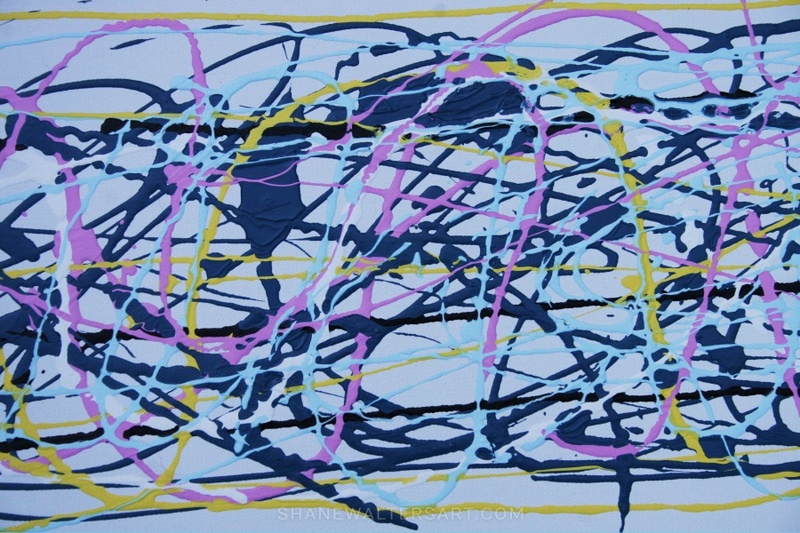 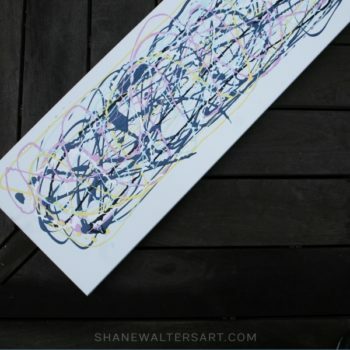 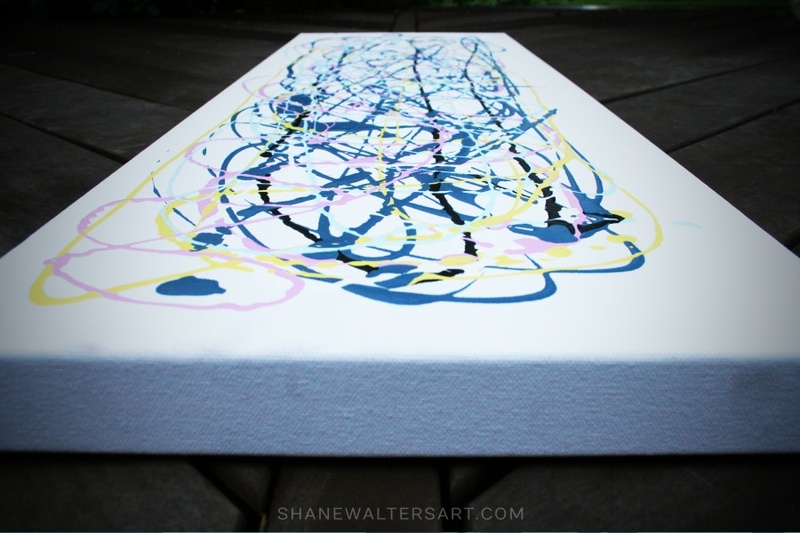 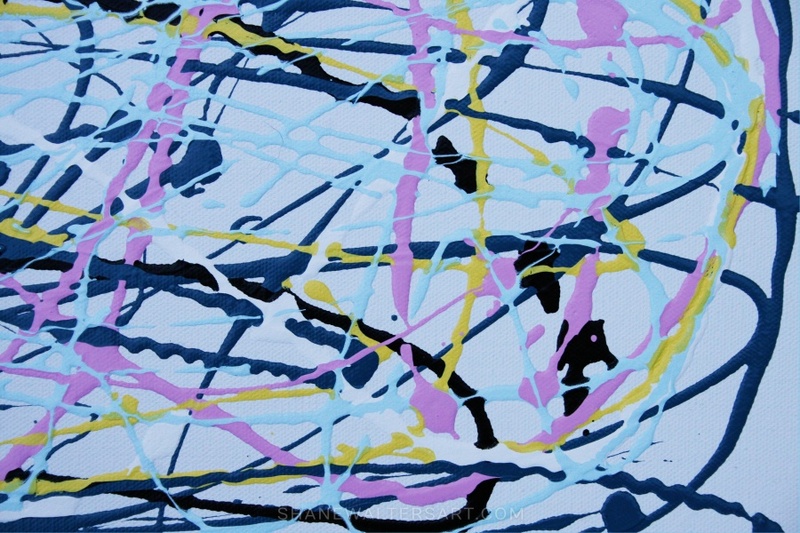 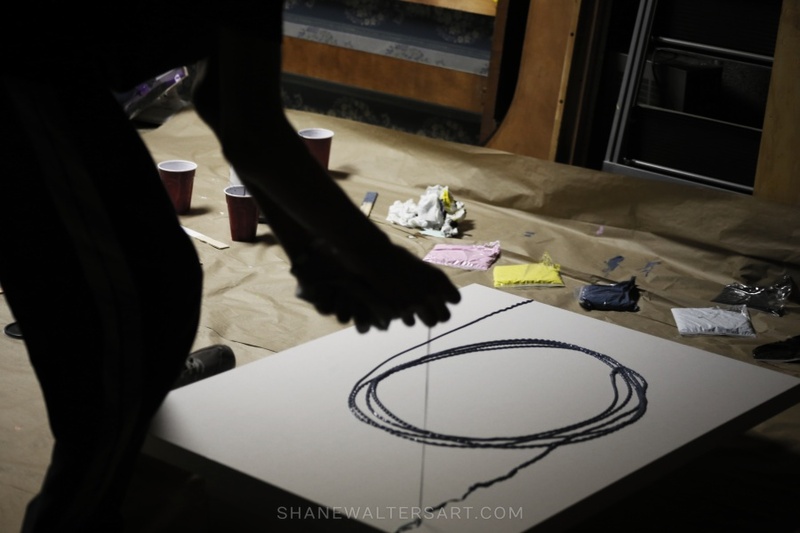 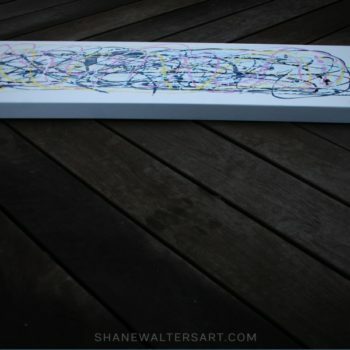 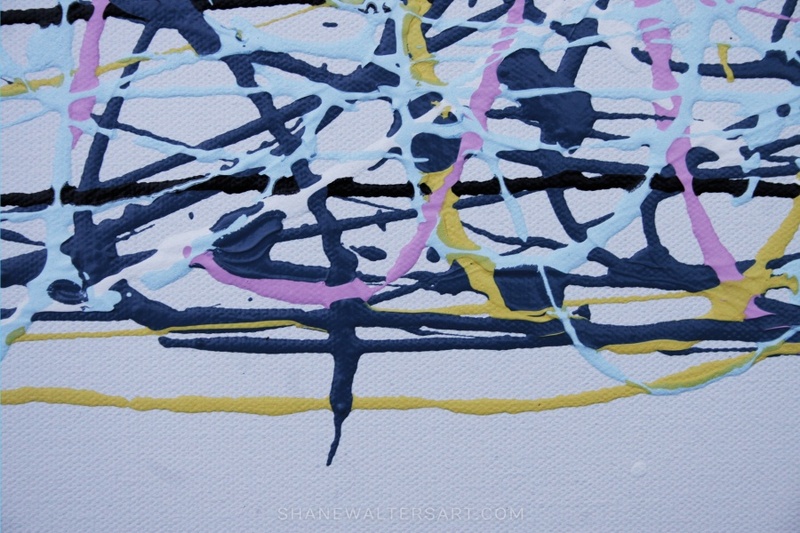 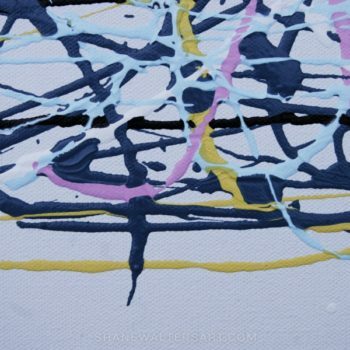 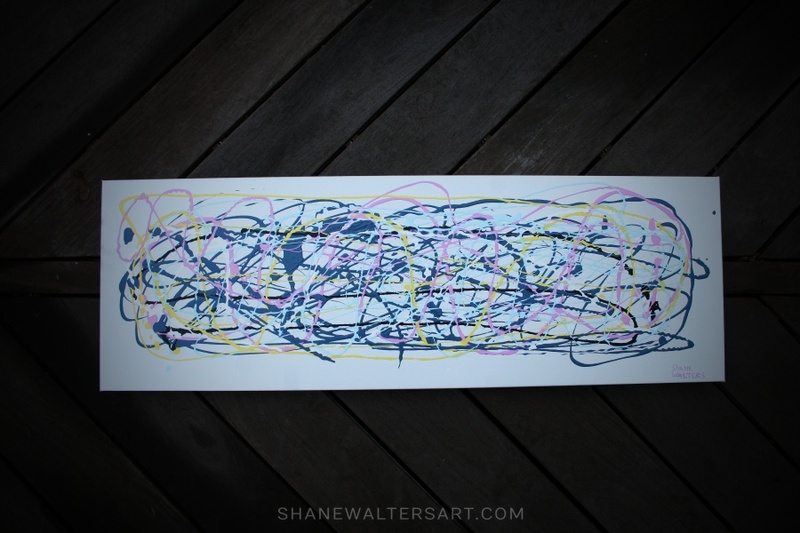 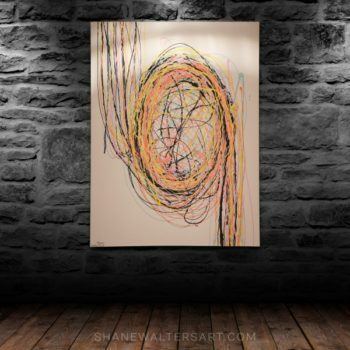 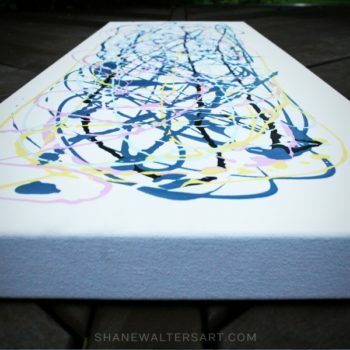 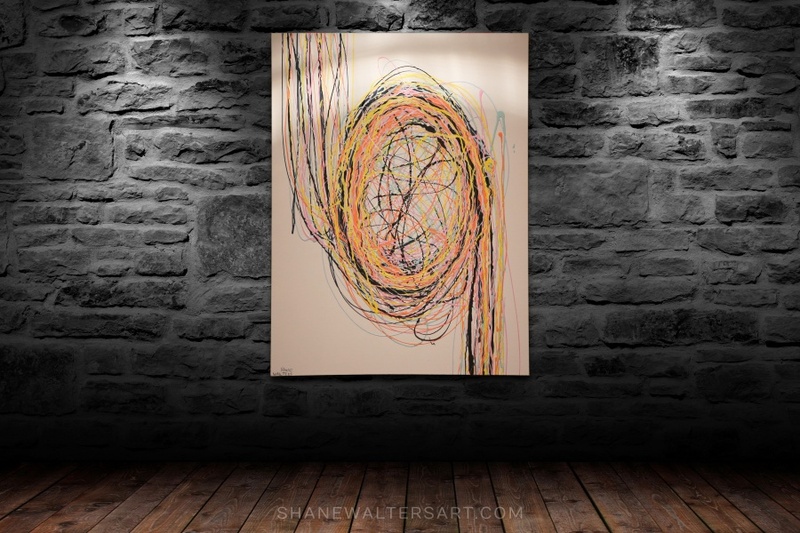 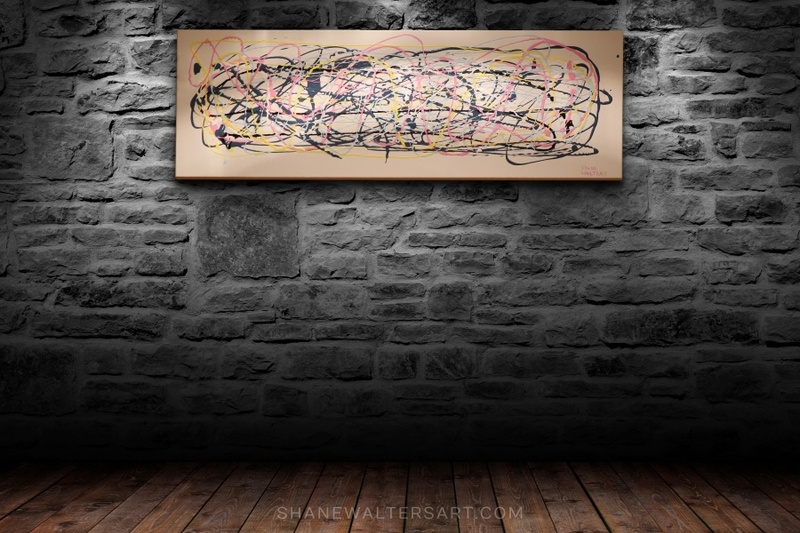 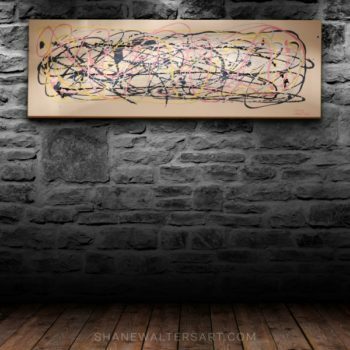 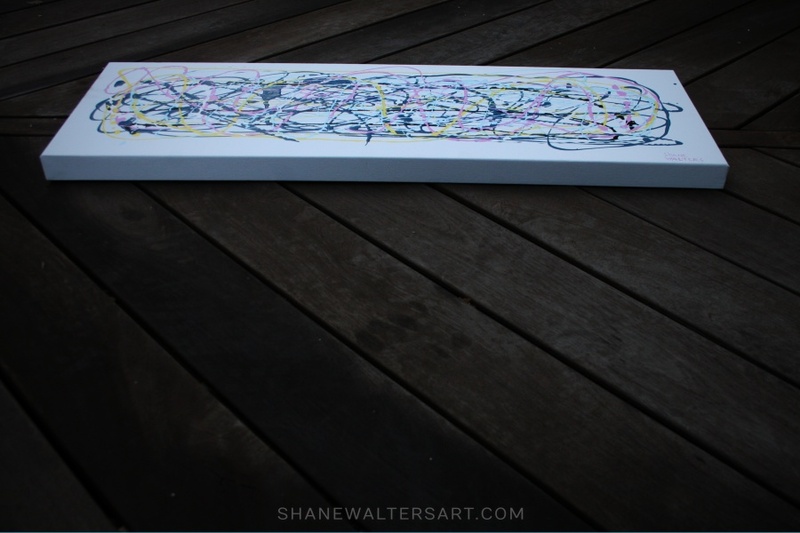 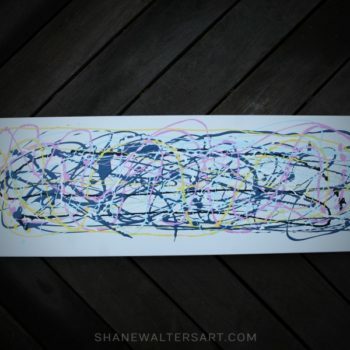 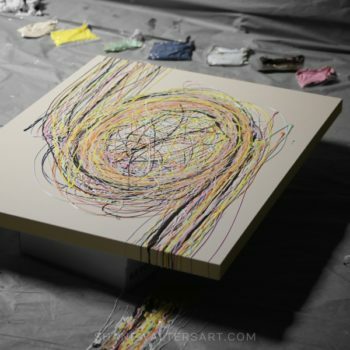 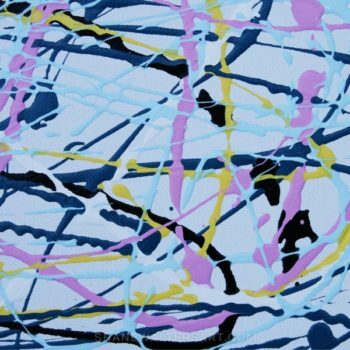 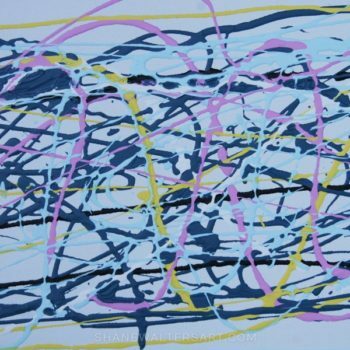 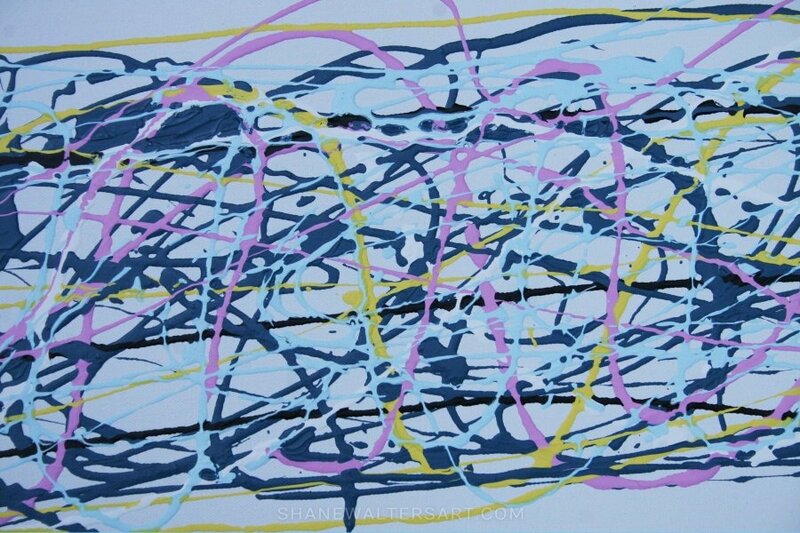 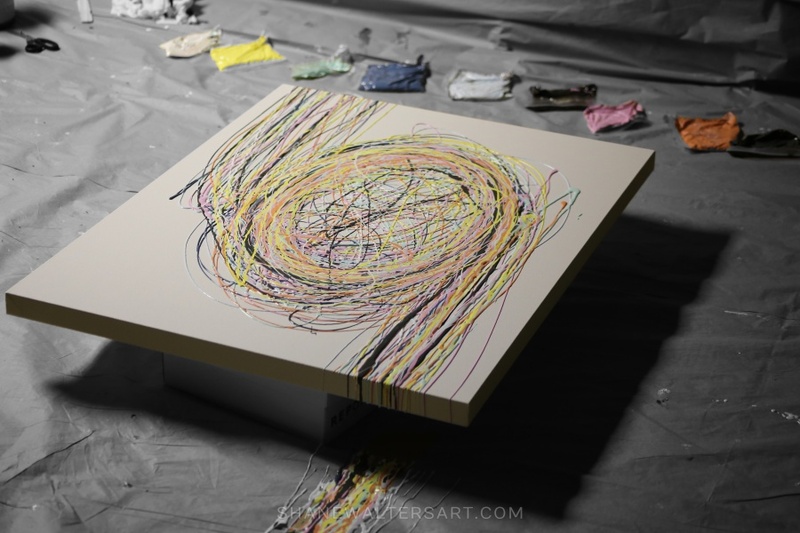 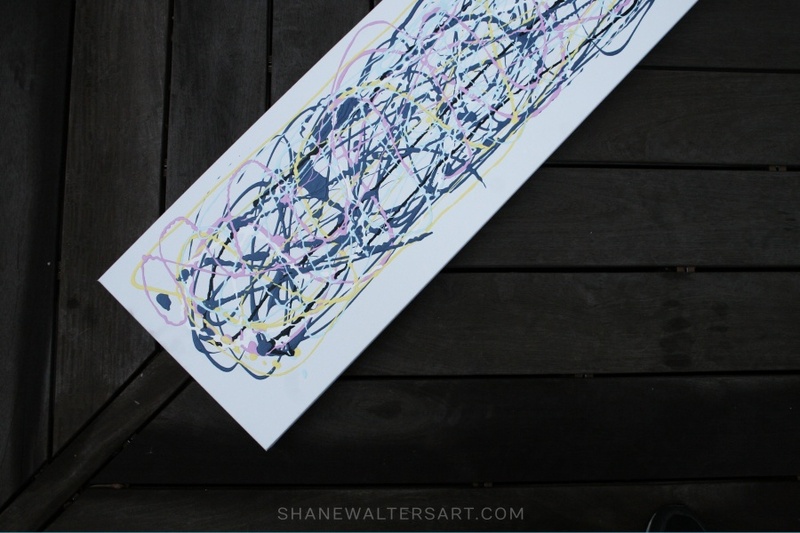 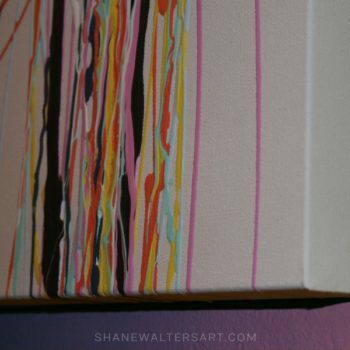 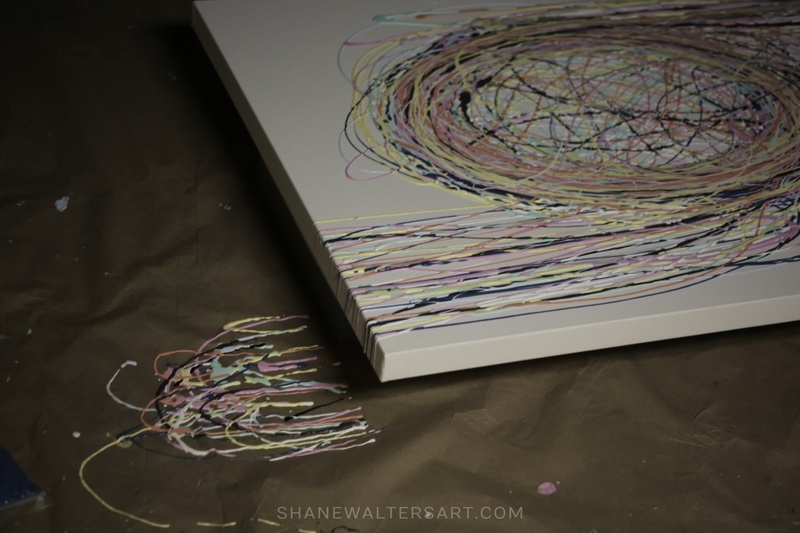 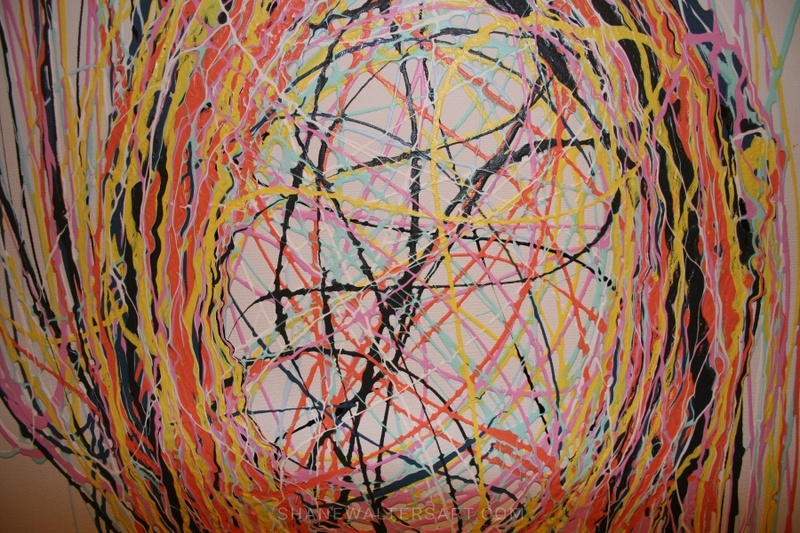 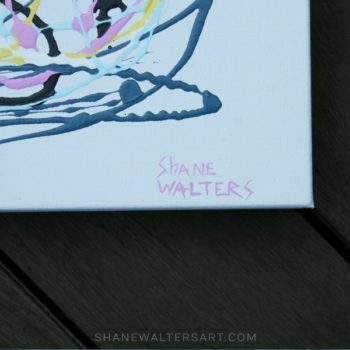 Click here to purchase the string painting shown above. 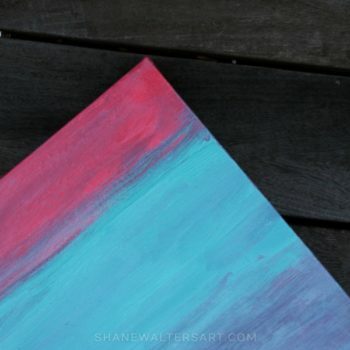 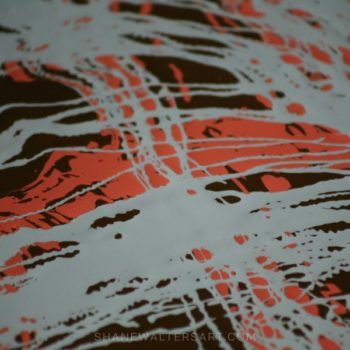 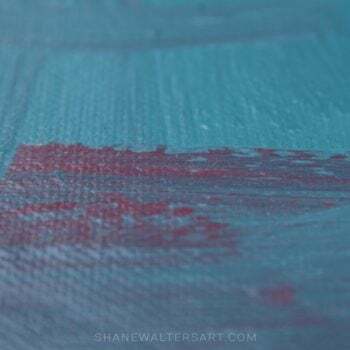 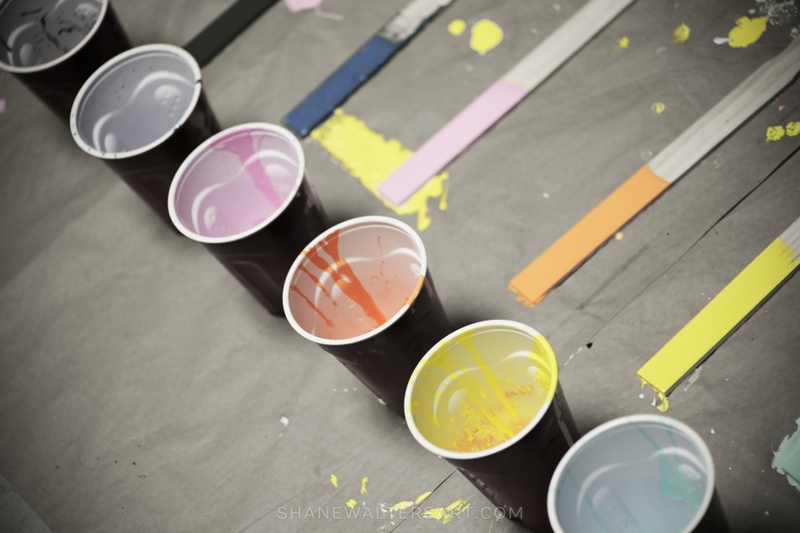 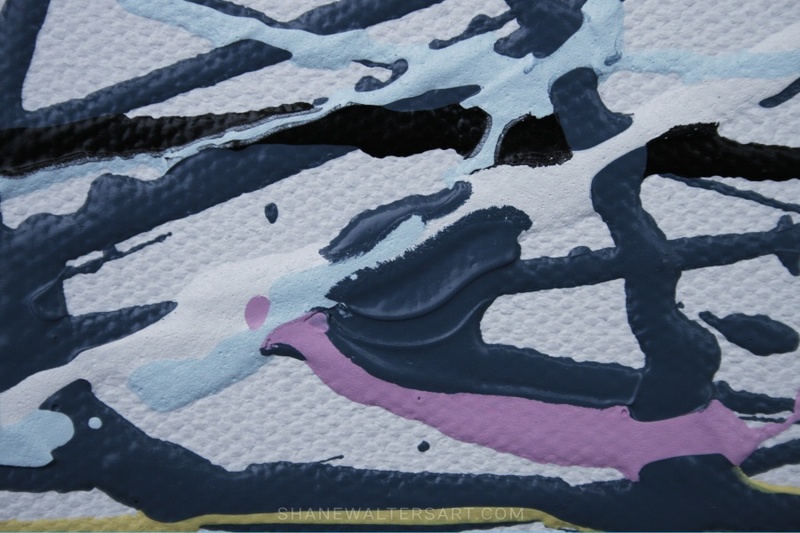 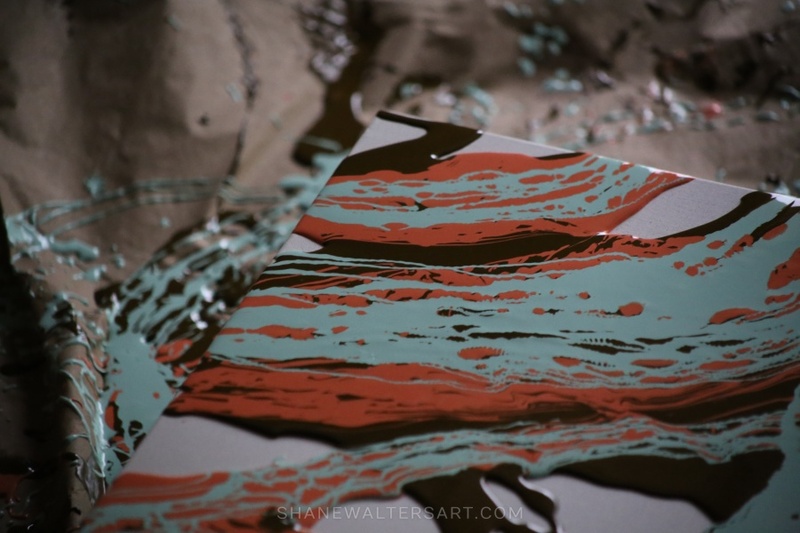 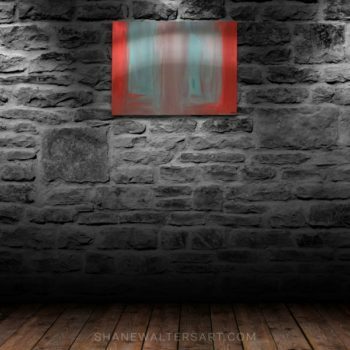 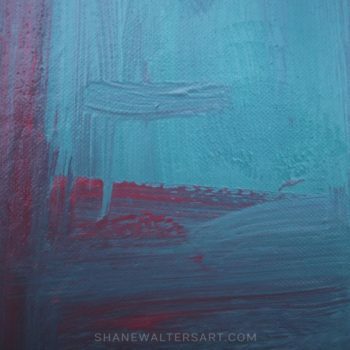 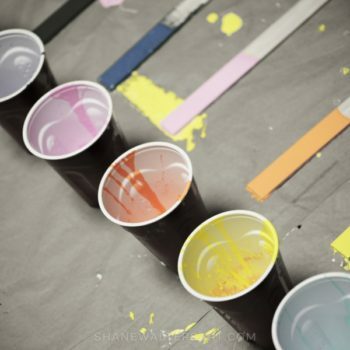 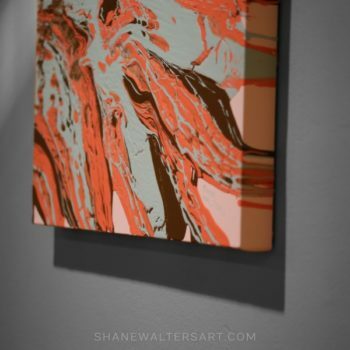 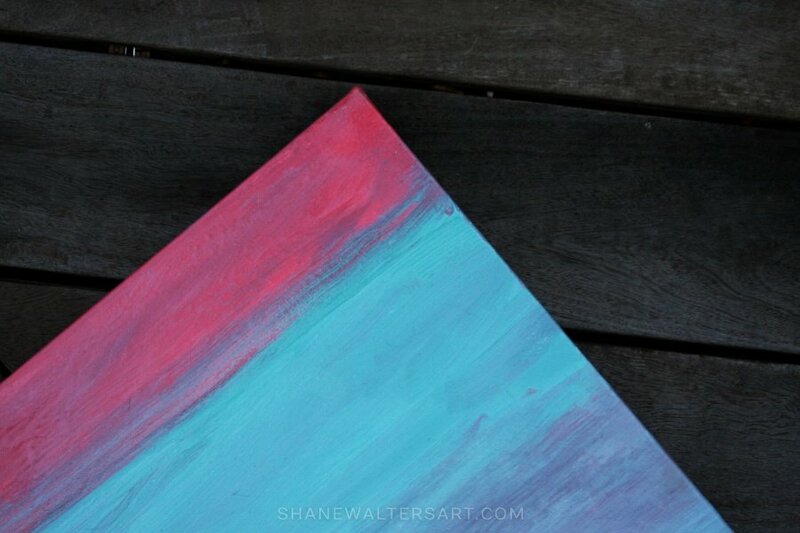 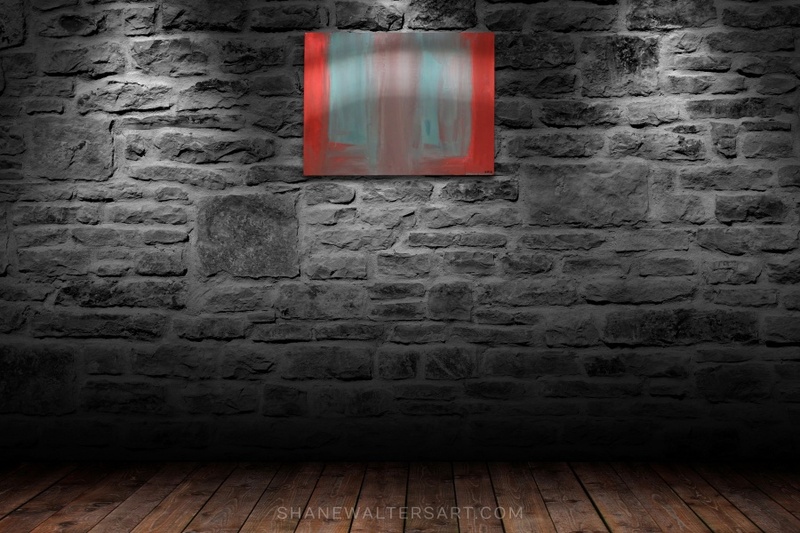 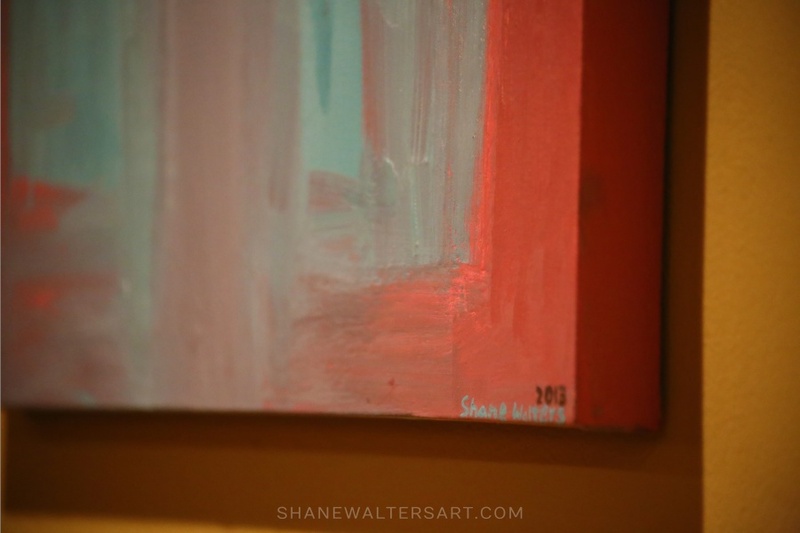 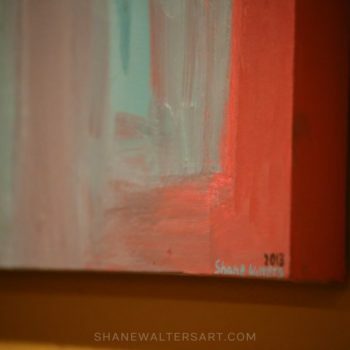 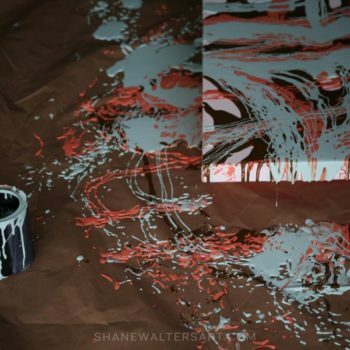 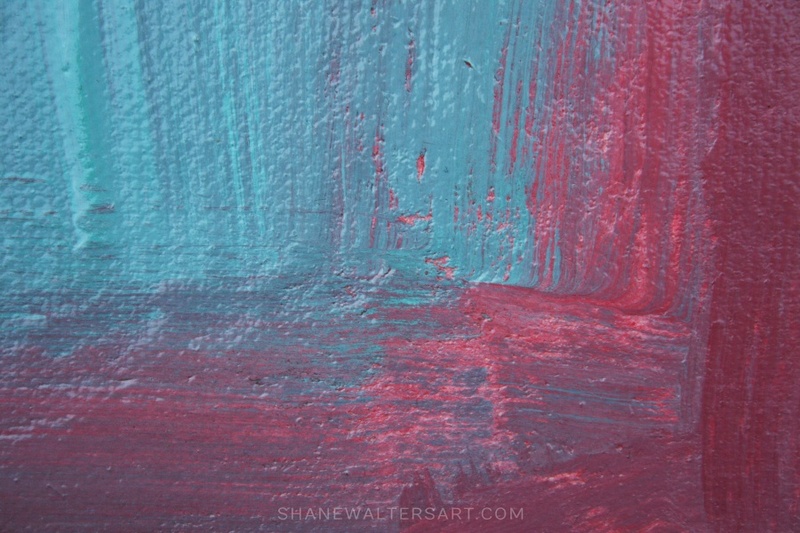 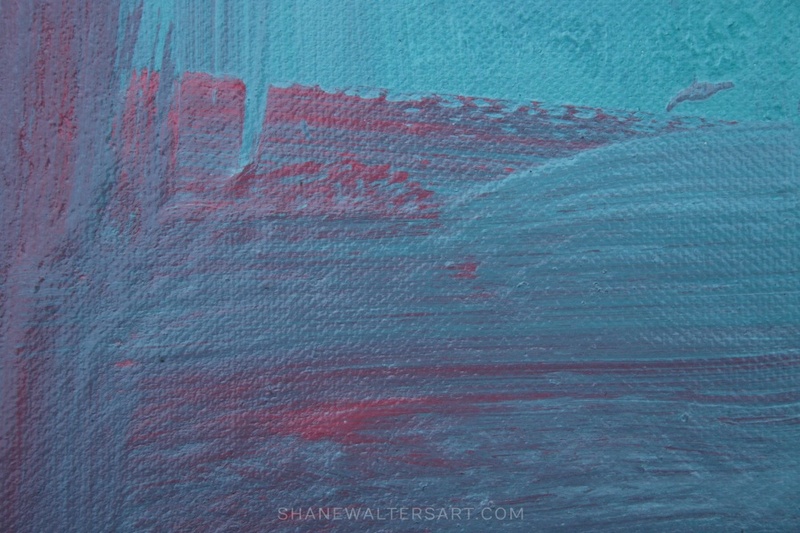 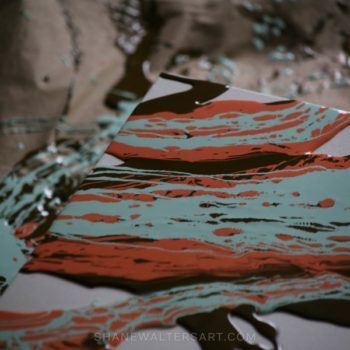 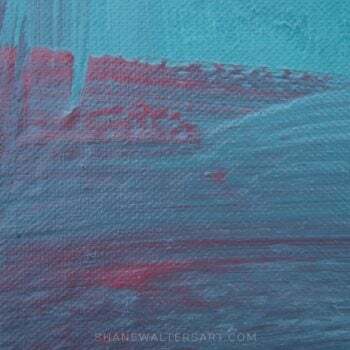 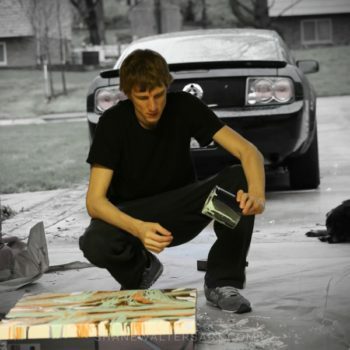 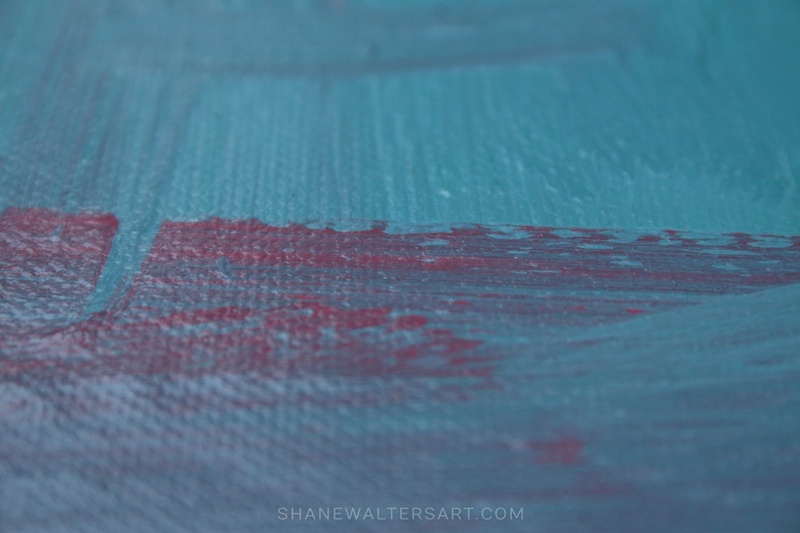 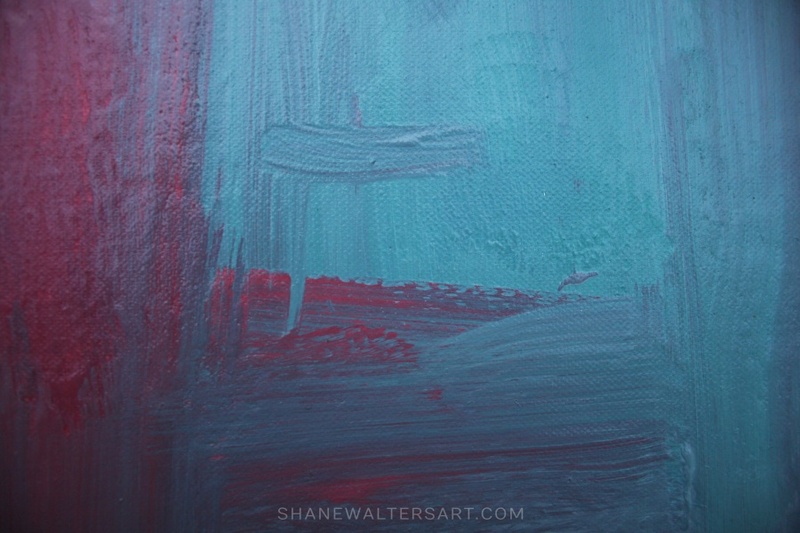 Click here to purchase the orange teal painting shown above. 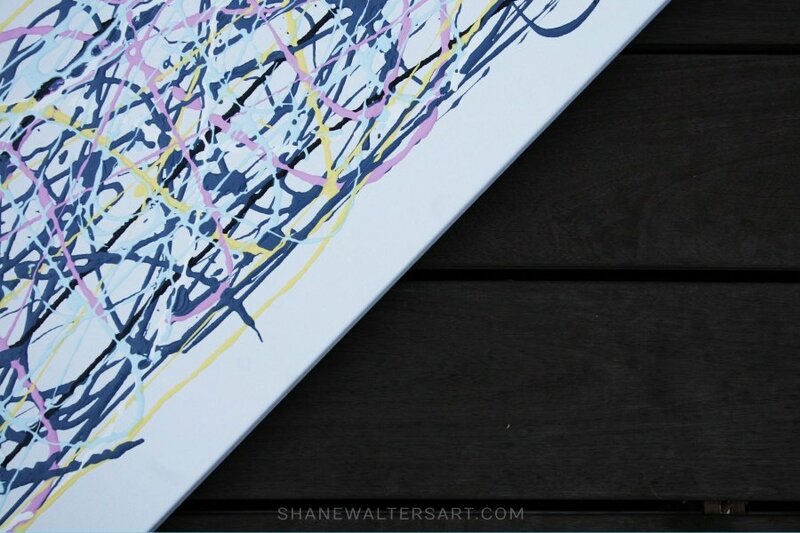 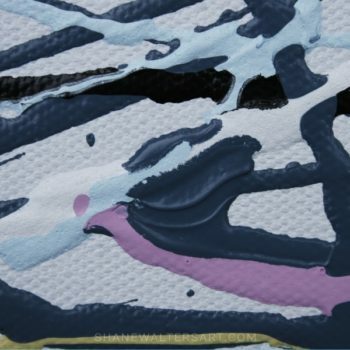 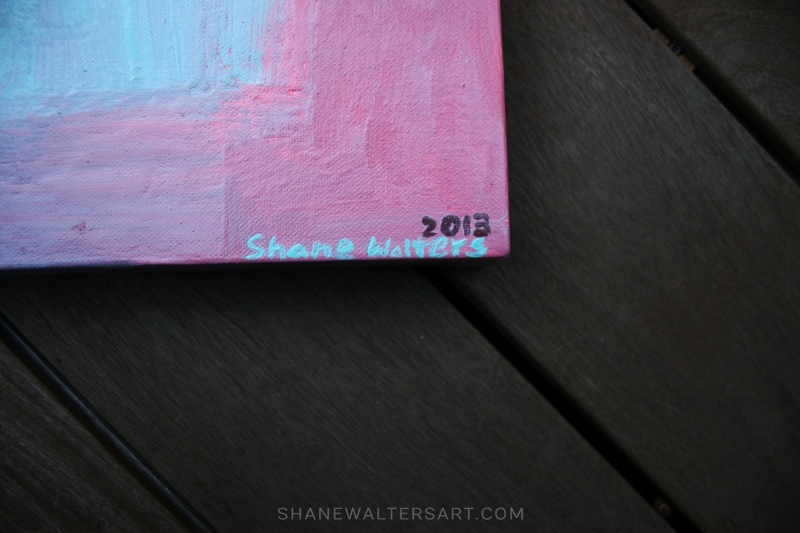 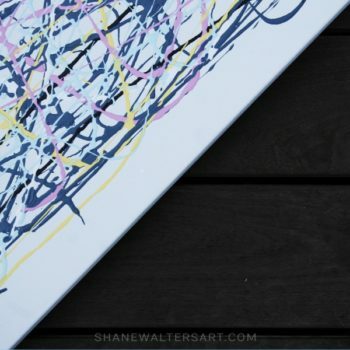 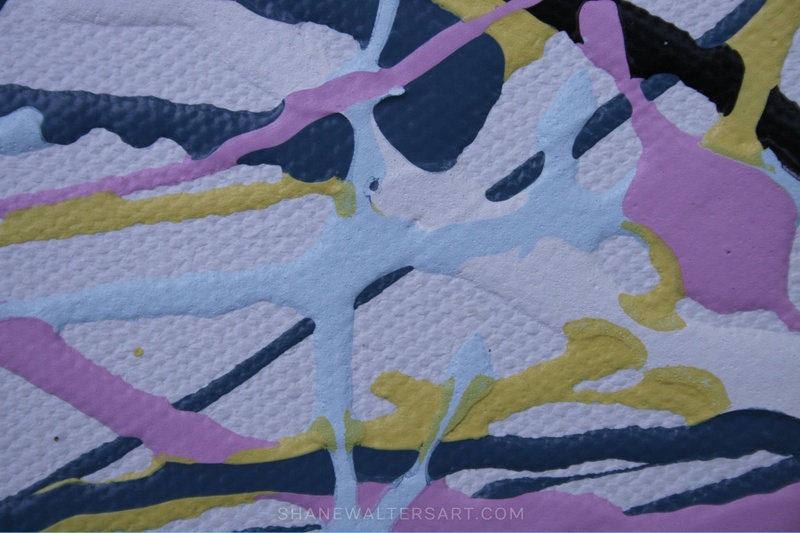 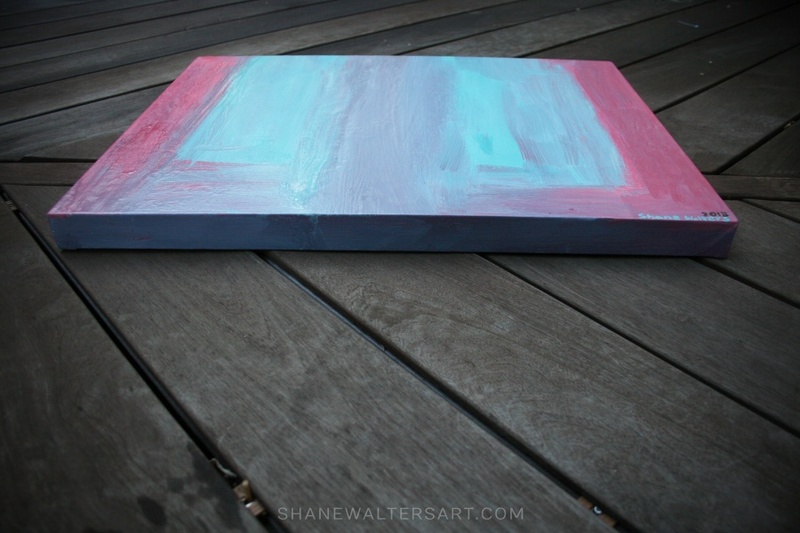 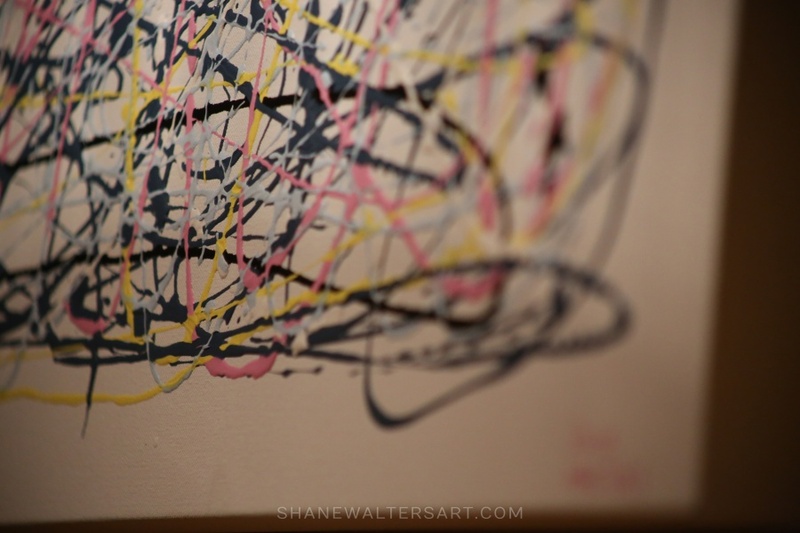 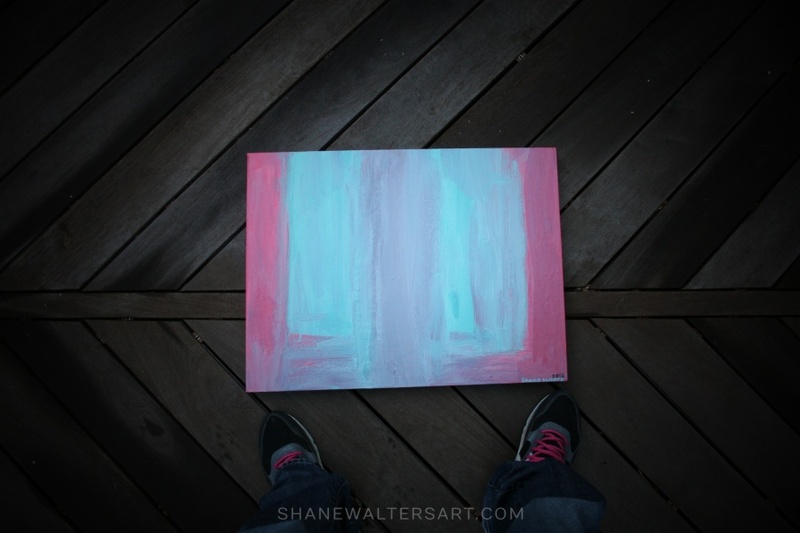 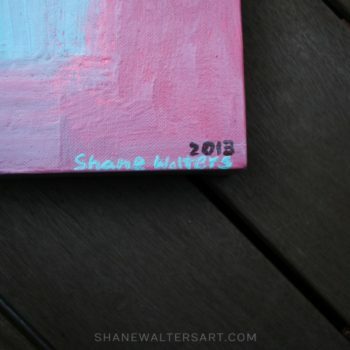 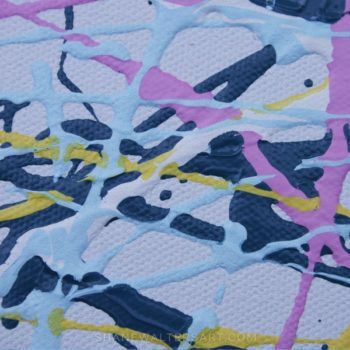 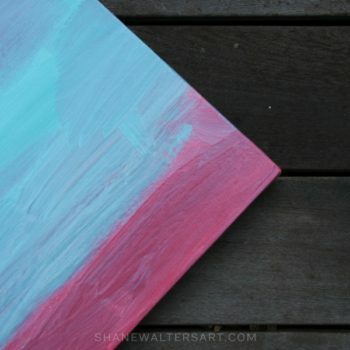 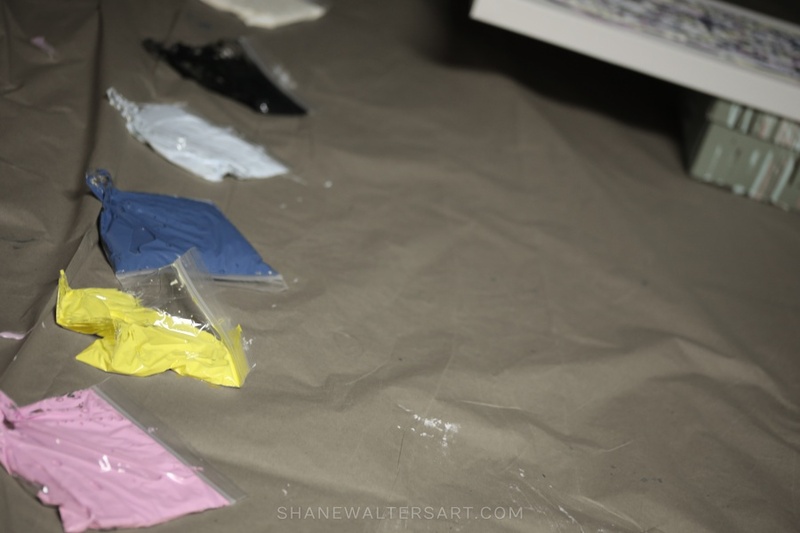 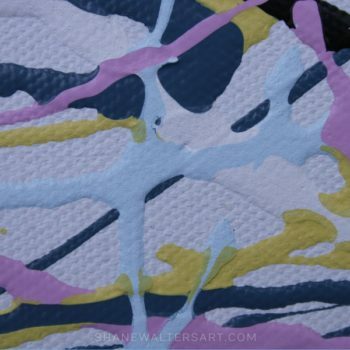 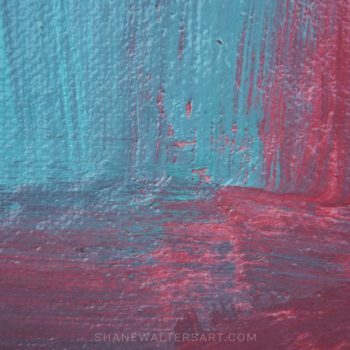 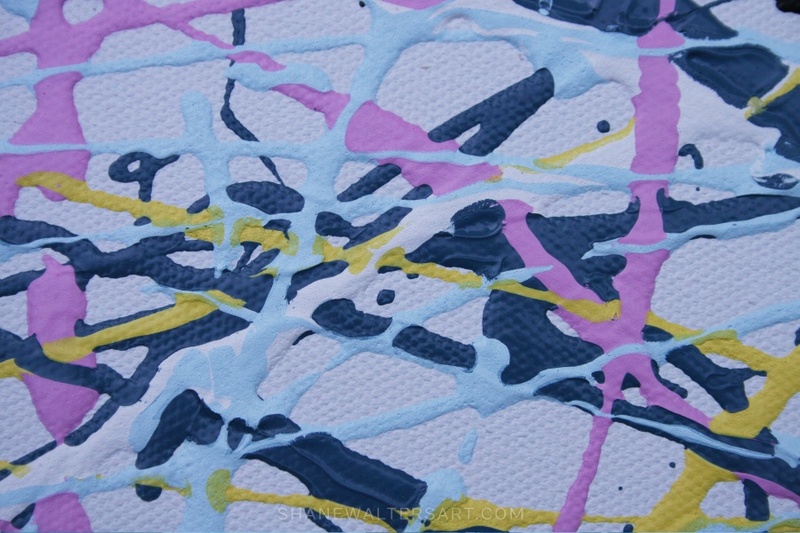 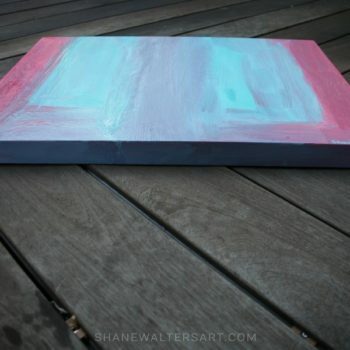 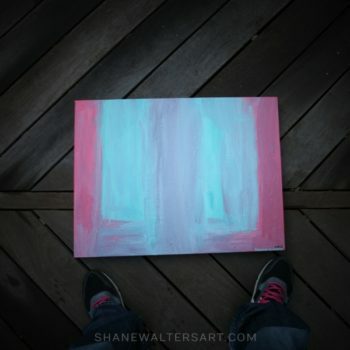 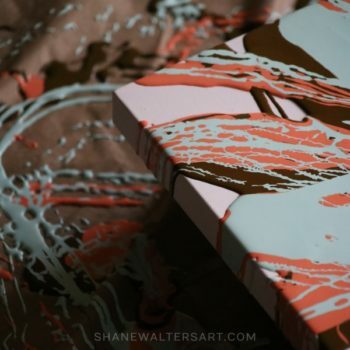 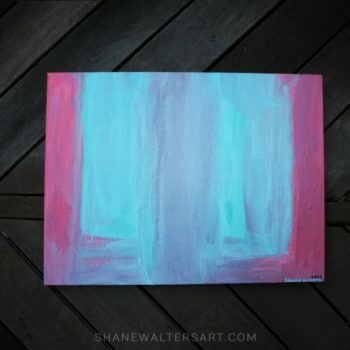 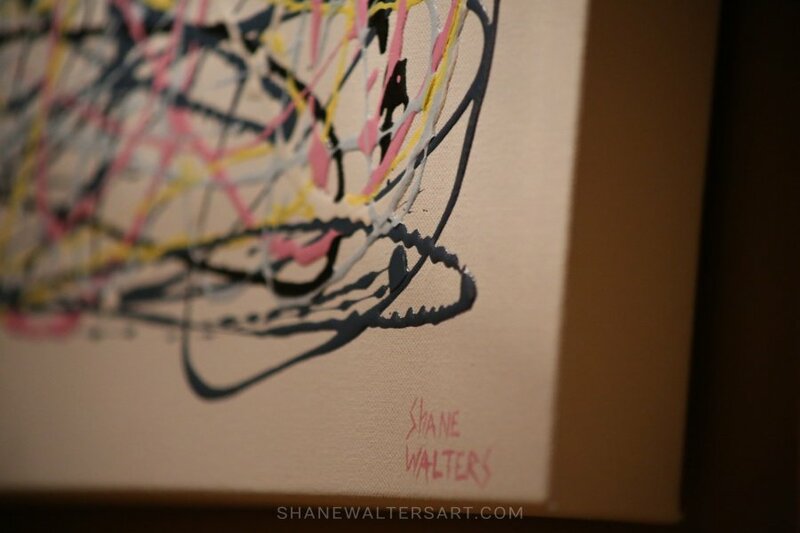 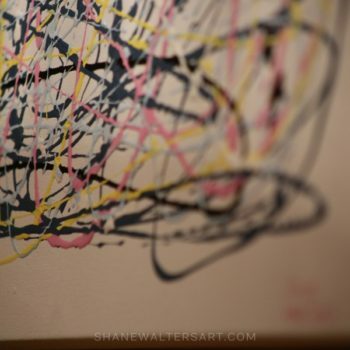 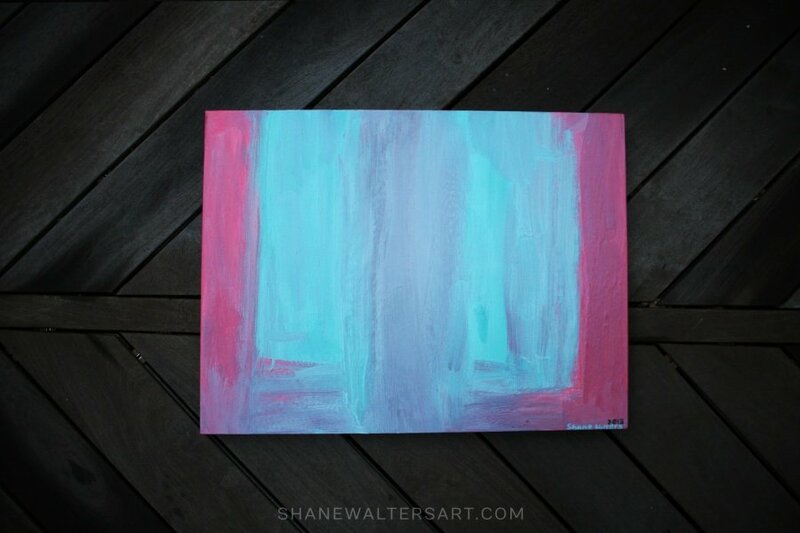 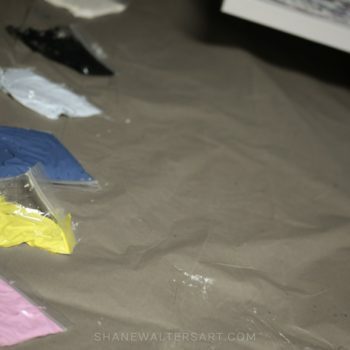 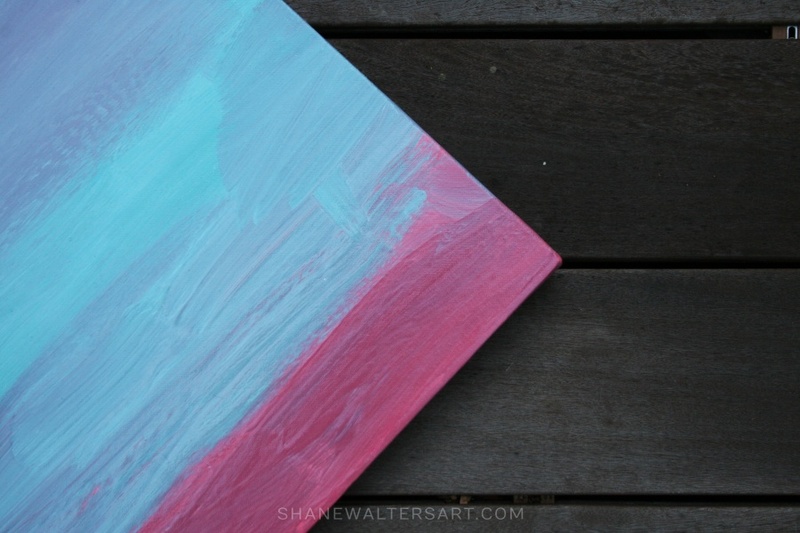 Click here to purchase the pink blue painting shown above.